Neteller has long been a popular payment method option for Canadian online casino players offering both convenience and security. 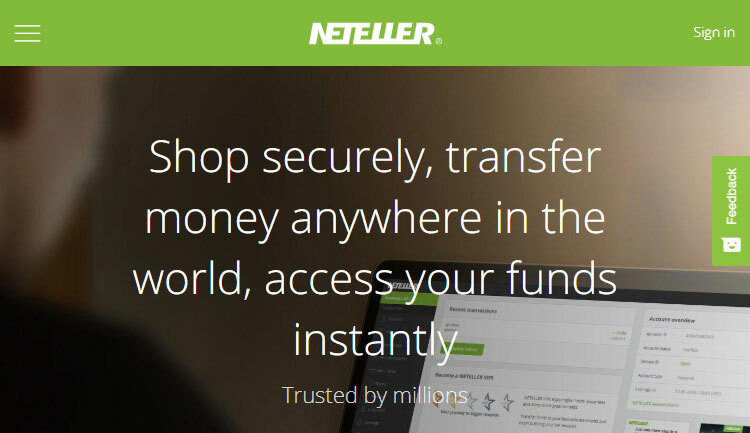 You have a choice in the way you can add funds to your Neteller account and transferring money to your casino account is also very easy to do. Neteller offers additional security not requiring players to share and store their financial details with the online casino. Easy to set up:: The process involved in setting up a Neteller account is very easy, which is why so many Canadian players choose Neteller online casinos. 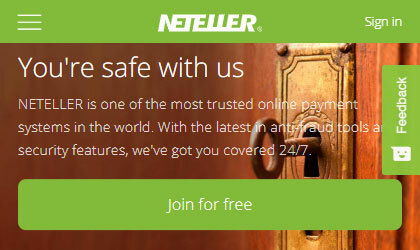 Security: Neteller operates as a layer between your credit card or bank and the online casino meaning there is no need to store your credit card or other financial details with an online casino – especially important if you have accounts at more than one site. Neteller also employs some of the most sophisticated 128-bit encryption in the industry as well as SSL (Secure Socket Layer) to help protect your privacy. Great withdrawal options: Neteller offers a range of withdrawal options from your Neteller account. You also have the option of applying for Net+, a pre-paid MasterCard that is linked to your account (for a one-off fee). This can be either a virtual or plastic card and operates in the same way as conventional credit/card; both can be used online while the plastic card is accepted in retail outlets and can be used at ATMs to withdraw cash. There’s a large variety of methods for adding funds to your Neteller account. Some methods are free of charge, others incur a fee, which is a percentage of the transaction. 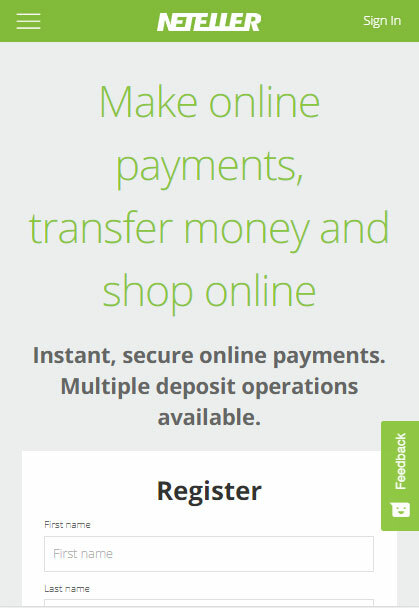 Neteller is operated by the Paysafe Group, formally Optimal Payments, the same company behind Paysafecard and Skrill. Now based out of the Isle of Man Neteller is not a bank and does not lend customers funds. It is required to maintain customers funds in separate accounts from its operating cash. Neteller is the corporate sponsor of Crystal Palace football club. 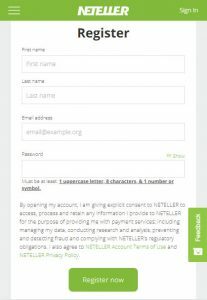 The most positive aspects of using Neteller are its ease of use, the variety of methods for adding funds, and the enhanced security levels. 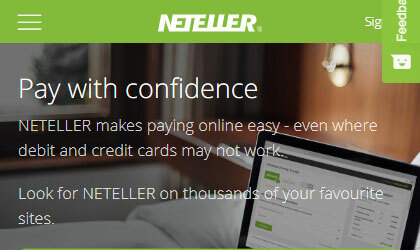 Adding funds to your Neteller account is simple and quick to do and players have the advantage of knowing that, being an e-wallet they have additional control over their bankroll. Also, not having your financial details stored with your online casino can give additional peace of mind. Ultimately, these factors combine to make playing at a Neteller casino one of the most efficient ways to play.